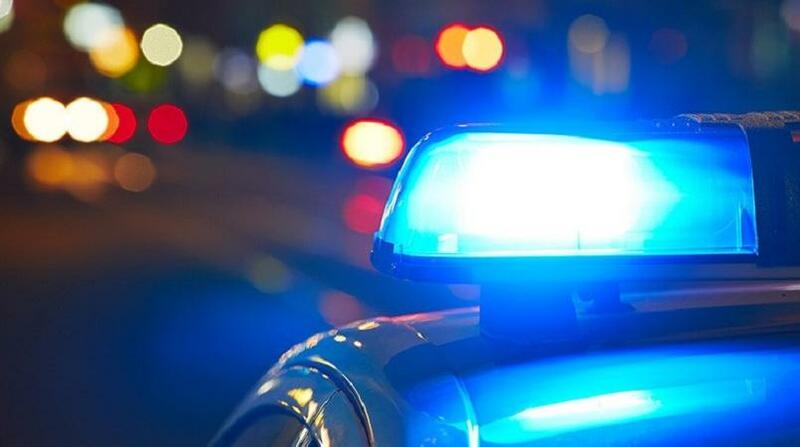 One man is nursing gunshot injuries following a confrontation with police in South Trinidad. The suspect, LoopT was told, allegedly opened fire on a group of officers who were conducting patrols in Blitz Village, Pleasantville. According to reports, around 12.45 pm Thursday, the officers were in the area, when they observed a man known to them who was wanted for a series of shooting incidents. The man, on seeing the police, allegedly pulled out a firearm and opened fire at the lawmen. The officers, fearful for their lives, took cover and returned fire. The man attempted to escape, shooting at the officers as he fled the scene. However, the lawmen gave chase and were able to nab the suspect a short distance away. The assailant, police said, was bleeding from injuries to both his hands. 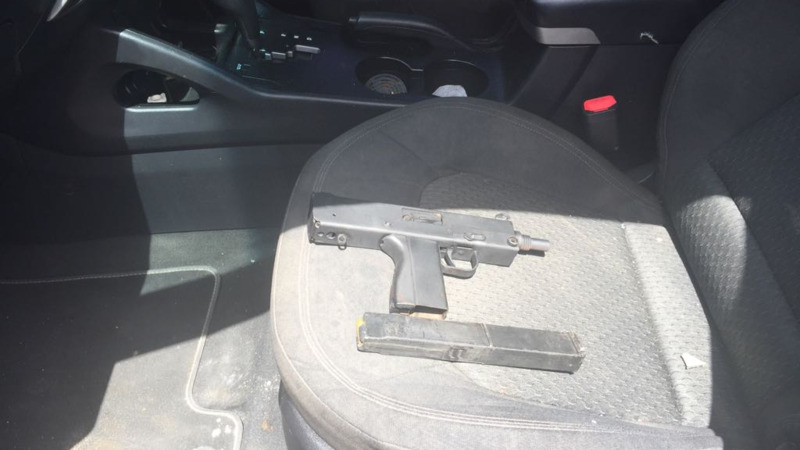 A firearm, loaded with five rounds of ammunition, was allegedly seized at the scene. The wounded man was rushed to the San Fernando General Hospital where he was treated. 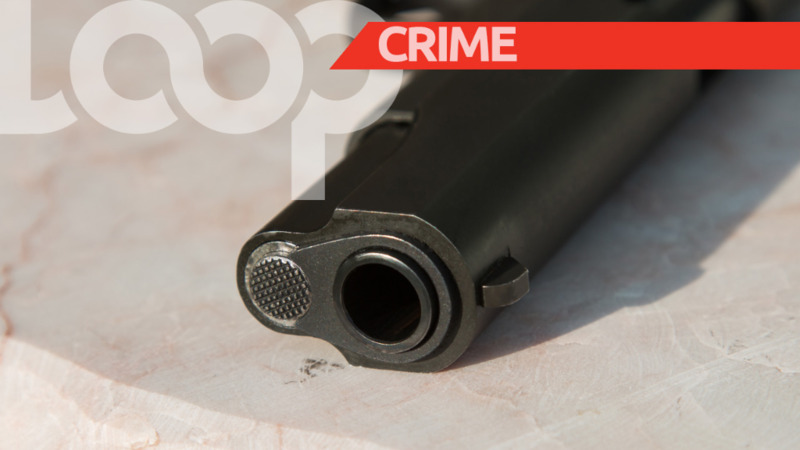 A team of officers, led by ASP Ramdeen, ASP Mohammed, Inspector Simon, and Sgt Ramlogan, among several others, visited the scene of the shooting.